This procedure can be used to change the appearance of the teeth, making them longer, filling in the gaps between teeth or even changing the color. Bonding is the cosmetic procedure that can be used as a substitute for other more complex procedures. 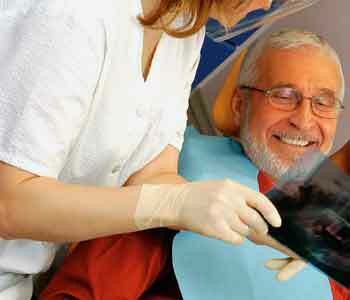 Patients should choose a good dentist for teeth bonding treatment in Oakville, ON. Deciding whether your dental health issues can be solved by bonding is a decision best left to your dentist. A thorough examination through x-rays, and tooth and gum evaluation may be conducted by the dentist. This consultation will determine if the condition of your teeth is going to be receptive to bonding. Issues mentioned above like decay or cracks in teeth, or discoloration will be taken into consideration before a procedure is performed. If extensive damage is found in your teeth, you may be advised to seek reconstructive and restorative aesthetic procedures, which have more lasting effects. Bonding is not an invasive procedure and does not require the use of anesthesia with an exception of fixing tooth decay. Your dentist matches the shade of the composite resin to your teeth. A dentist sometimes uses tooth colored composite resin to repair damaged, chipped or cracked teeth, or to fill the gaps. It also is used to smooth rough edges around the teeth. It can be applied directly to teeth that are most visible when the patient smiles, and used to create an aesthetically pleasing smile. Dental bonding has many benefits. It is commonly offered at a qualified dentist’s office and is affordable to most. 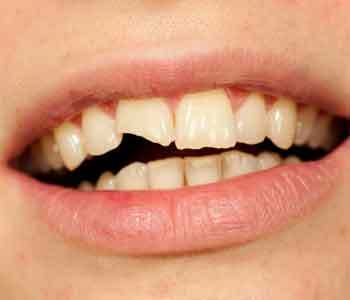 It does not require many visits unless the patient needs more than one tooth to be repaired. Tooth enamel is not damaged or removed in bonding procedures, which sets it apart from veneers and dental crown procedures. No anesthesia is needed. The limitations to this procedure are few. It is suitable for relatively small cosmetic corrections and temporary fixing of teeth situated in an area devoid of extra bite pressure. The dentist must be consulted in depth before deciding to pick a specific dental healthcare procedure, as it is dependent on the patient’s oral health or aesthetic state. The cost varies minimally depending on the health of the patient’s teeth and specifics of teeth which need repair, and the level of repair needed. 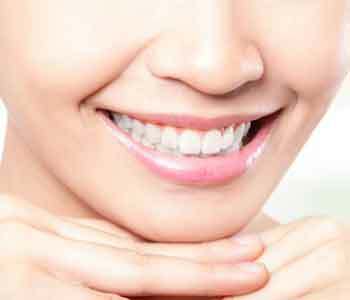 Discuss the cost and other aspects for teeth bonding treatment in Oakville, ON with your dentist. Care of bonded teeth is like that of natural teeth. Good oral hygiene is necessary to keep the bonded teeth in good condition. As normally advised, teeth must be brushed twice a day and flossed every day. Along with this, regular check-ups with the dentist are recommended. Dentists recommend that persons who repair their teeth through bonding avoid biting down on hard foods and surfaces. Chewing on pen caps, biting fingernails, chewing on ice cubes and foods with shells should be avoided at all costs to not damage the bonded teeth. Chipped bonds can be felt by the patient and should be reported to the dentist who applied the resin so that it can be repaired.